100% Pure is an all-natural, organic, non-toxic, and cruelty-free cosmetic brand. In addition to makeup, 100% Pure also has a growing line of natural skin care and hair products. All of 100% Pure’s products are vegetarian and do not contain synthetic chemicals, chemical preservatives, artificial fragrances, artificial colors, harsh detergents, or any other unhealthy toxins. I was pleased to find out that most of 100% Pure’s cosmetics and skincare are considered vegan with only a handful of products that contains beeswax, honey, royal jelly, or other milk derivatives. 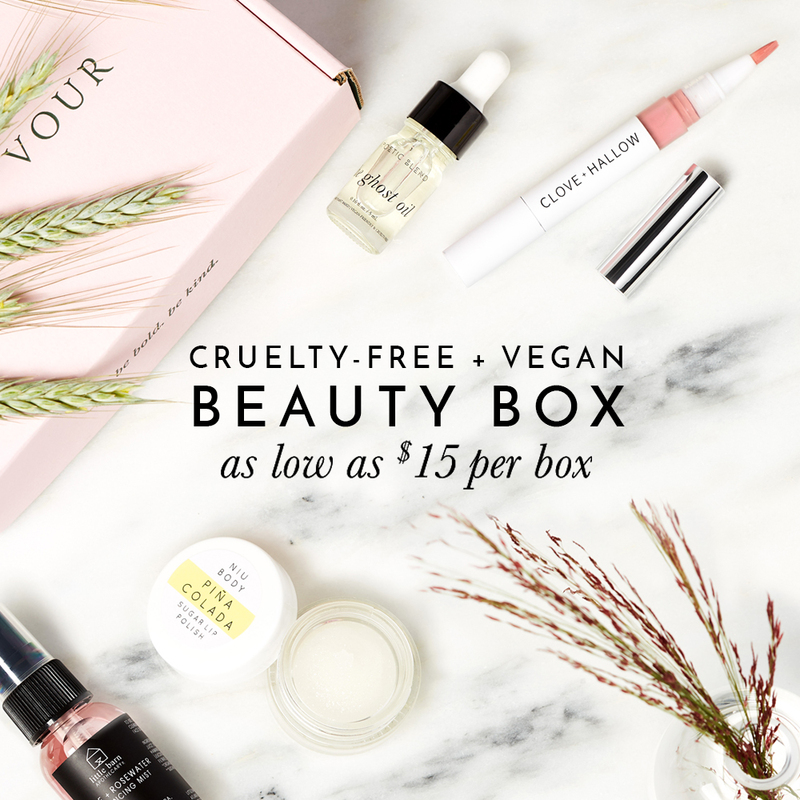 They also label which of their products are VEGAN on their website under each product description but if you want to see a full list of 100% Pure vegan products, then this list may be of use to you! I also listed which products from 100% Pure that are not vegan at the very bottom of this post. The following products are from 100% Pure that do not contain any animal-derived ingredients like beeswax, honey, and milk derivatives. Which of 100% Pure products are NOT Vegan? The following products from 100% Pure are not vegan as they contain beeswax, honey, milk, or some other animal by-products. Deep Steep’s Animal Testing Policy; Cruelty-free & Vegan!